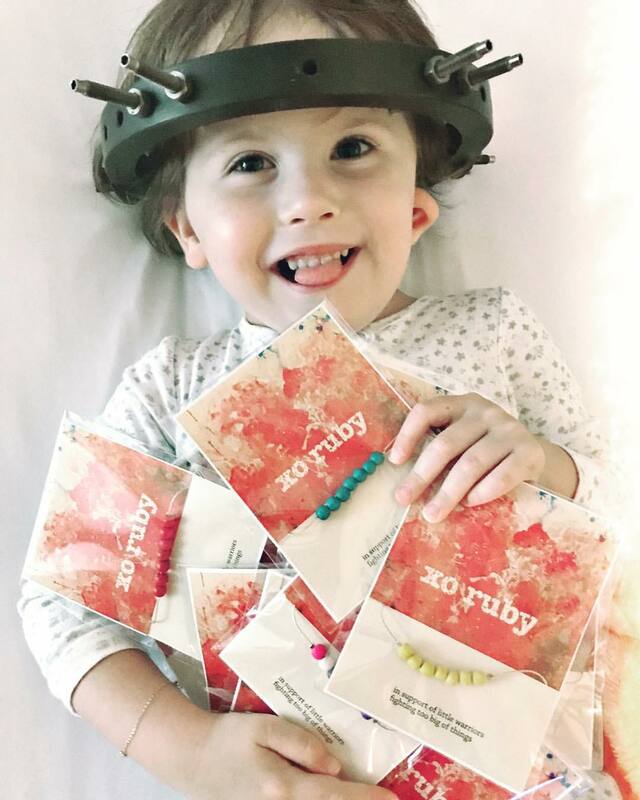 I have created a lot of websites over the past few years, but none have been quite as special or meaningful to me as this one - xoruby.com is a sweet little shop my dearest friend Stacey deBoer and her beautiful daughter Ruby have started. A place where they can sell handmade bracelets, donating all the proceeds to the Alberta Chirldren's Hospital Foundation- an organization that has given so much to the deBoer family. I am beyond grateful to have been able to help create a little space for Stacey and Ruby to share their story and sell these treasures. Feel free to pop by and order a bracelet or two- they can be made in a ton of different colours and can be sized for both adults and children. 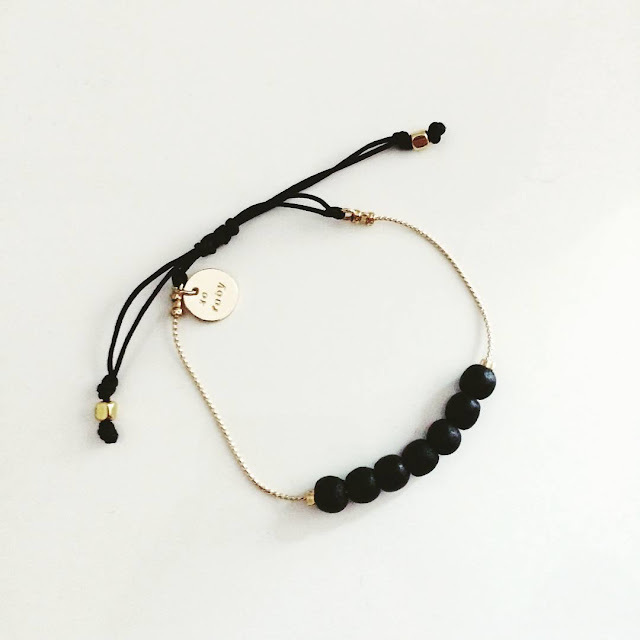 Plus, your purchase will go directly toward helping little warriors fighting too big of things. Just ordered my Ruby's choice yesterday!